Description Made from selected natural orange wood. Strong smoke intensity. 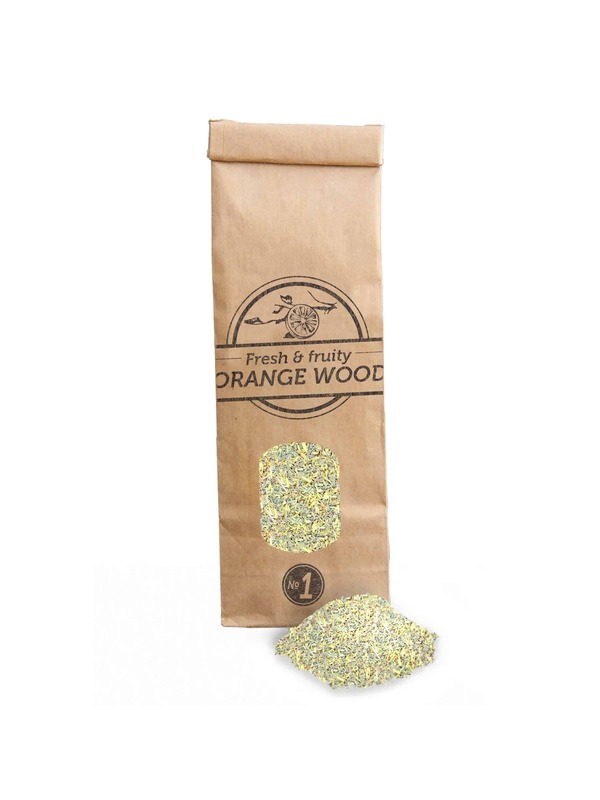 Enhances food with fruity, fresh flavor of citrus wood smoke. Grain size: 0 to 1 mm.